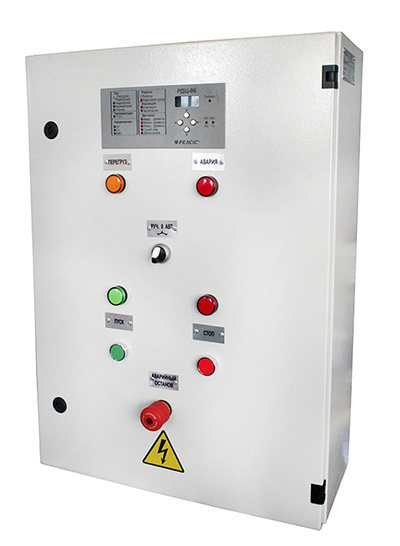 SUZD-01...06 s/t - the station of control and protection with using of microprocessor relay of motor protection with motor start-up by means of scheme "star-triangle". Gradual start-up according to scheme "star-triangle". * – at switching-on of temperature sensor.